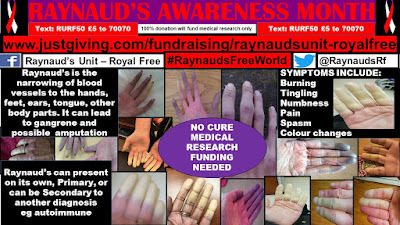 Raynaud’s Phenomenon (RP) - BSR and BHPR Treatment Guideline. 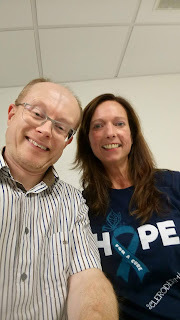 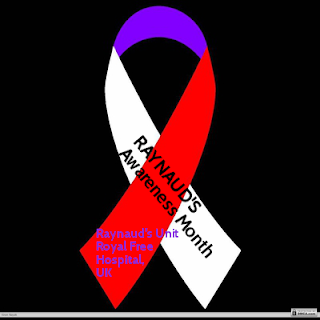 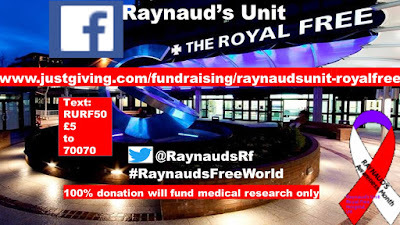 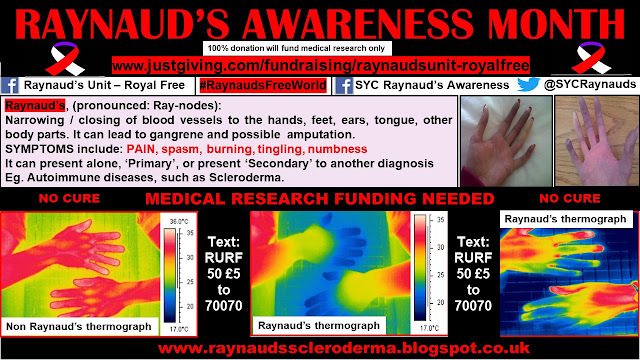 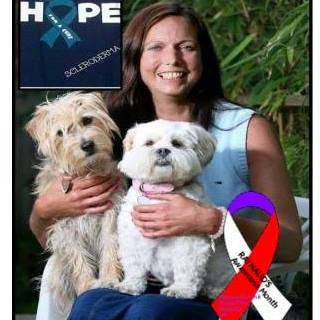 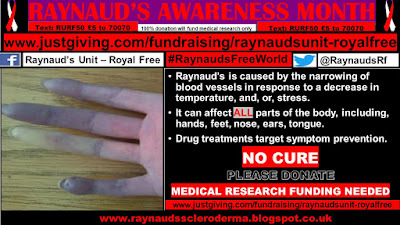 Raynaud's Awareness Month October 2017. 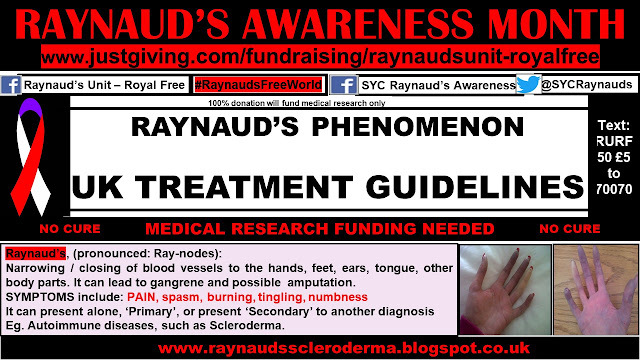 These guidelines were published in The Journal of Rheumatology Volume 55, Issue 10, October 2016.